One of my all-time favorite soundtracks! 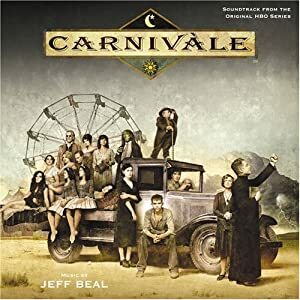 Its a period piece, done by Jeff Beal who also did Rome another great period piece, set in the 1930’s during the Great Depression and the Dust Bowl. The album has a variety of moods from folksy to gypsy to dark and more. I don’t feel like words can do it justice so please go check this out, you’ll be glad you did! !